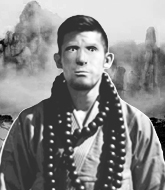 Uesugi has Respectable boxing, Exceptional Muay Thai, Strong wrestling and holds a purple belt in Brazilian Jiu Jitsu. 2019-03-21- Uesugi Mochinori celebrated his birthday - 20 today! 2019-02-15- received Groove Gear Classic Shorts from manager. 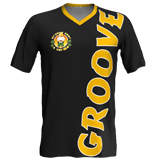 2019-02-15- received Groove Gear Classic Top from manager. 2018-12-26- Uesugi Mochinori celebrated his birthday - 19 today! 2018-11-11- received HELLatious Muscle 160 from manager. 2018-10-28- received High Life Muscle - 160 from manager. 2018-10-24- received Venum Fire Short from manager. 2018-10-24- received Venum White T-Shirt from manager. 2018-10-14- received Genuine Draft 160 Stamina from manager.  2018-10-02- received Genuine Draft 160 Stamina from manager.